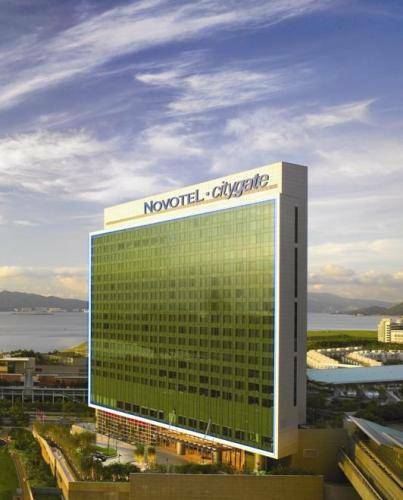 Novotel Citygate features spacious accommodation a short walk from Tung Chung MTR and Ngong Ping 360. 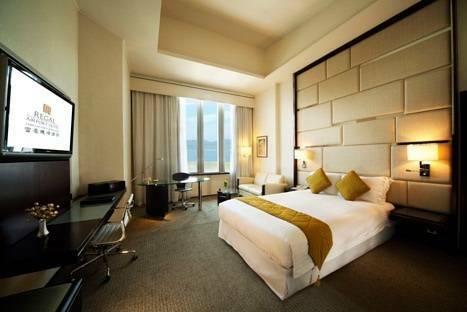 The 4-star hotel offers free shuttle services to Hong Kong International Airport. 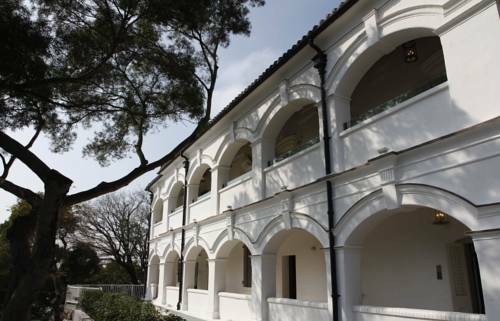 A 10-minute walk from Mui Wo Ferry Pier, Silvermine Beach Resort offers air-conditioned rooms with views of the garden, hill or sea. 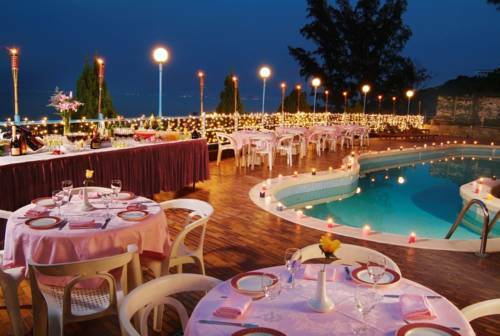 It features an outdoor pool and 3 dining options. 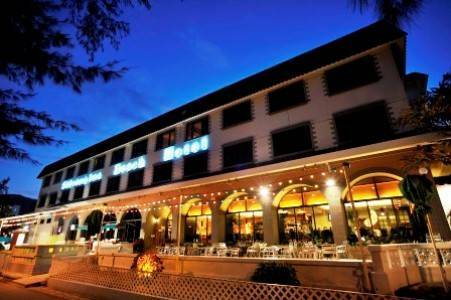 Directly linked to Hong Kong International Airport, Regal Airport Hotel offers a large outdoor pool with ample lounge areas. 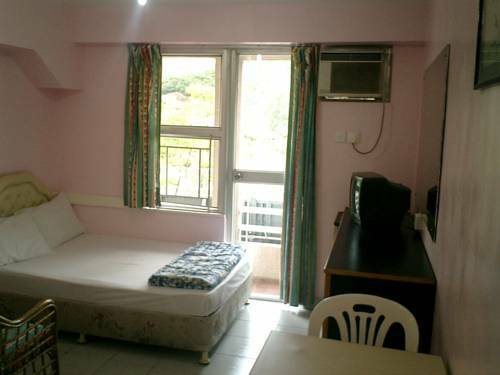 It has 6 dining options and spacious rooms with double-glazed windows. 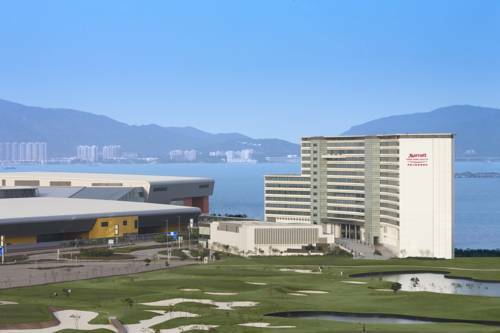 Nestled on the banks of the South China Sea, Hong Kong SkyCity Marriott Hotel offers spacious accommodation with direct access to AsiaWorld-Expo. 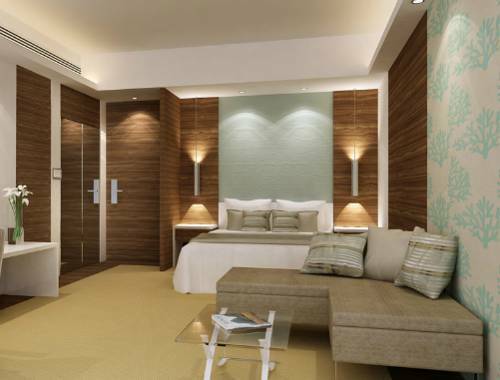 Facilities include an award-winning spa and a fully equipped 24-hour fitness center. 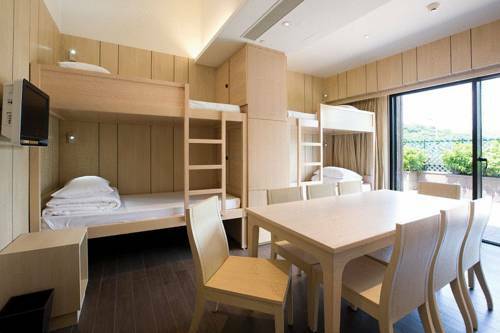 The resort hotel Auberge Discovery Bay Hong Kong is located on Lantau Island. 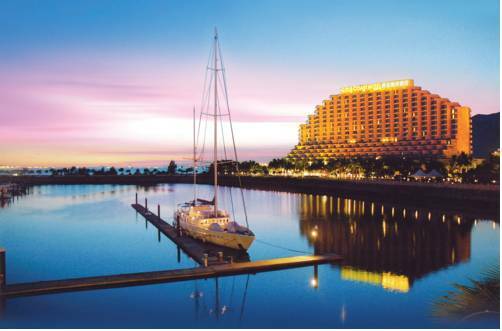 A seasonal 25-metre outdoor swimming pool with ocean views, fitness centre and pampering massage at Spa Botanica are available.